Today, a conversation with U.S. Senator Chris Van Hollen, Democrat from Maryland. He was elected to the Senate in 2016 after serving seven terms in the House of Representatives, where he represented Maryland’s 8th congressional district. 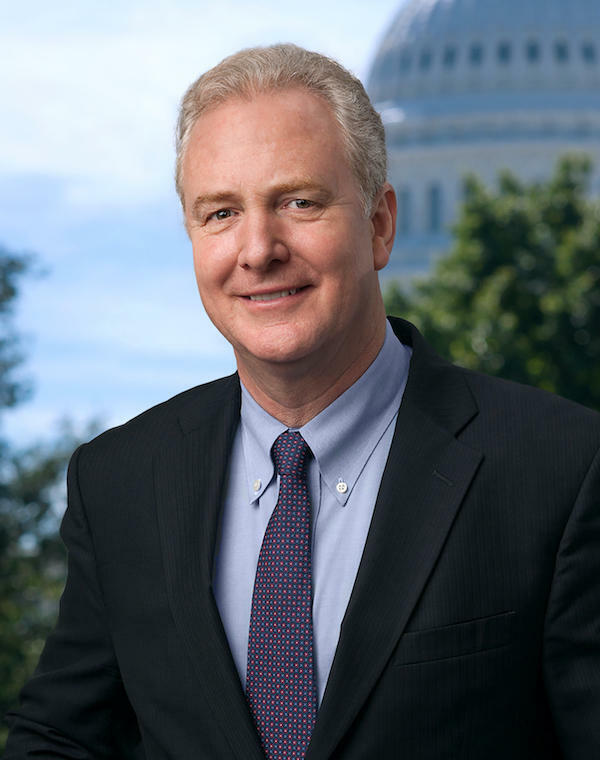 Senator Van Hollen currently serves on the Senate Budget Committee, the Banking and Environment Committees and the all-important Appropriations Committee. Early in his career, Van Hollen served in Maryland’s House of Delegates as well as in the State Senate. We live-streamed this conversation on the WYPR Facebook page. Click here to watch that video.